The staff of Messingham Orthodontics welcomes you to our practice. We love the challenge of orthodontics, and the satisfaction it gives, while creating beautiful smiles for both adults and children. We will provide the highest quality of orthodontic care for you, yet maintain a friendly, fun, and enjoyable atmosphere. We pride ourselves on our personal relationships with our patients and their families. Our patients are our priority; your care and satisfaction are our primary goals. Stacy enjoys working for Messingham Orthodontics and is here to help patients with all their financial and insurance needs. She is from North Dakota but has lived in Colorado for more than 30 years. Stacy has been married to Ed since 1989 and together they have two sons, Tyler and Kyle. Outside of work, she enjoys spending time with family and friends, and camping. Matilda has been in the orthodontic field since 1992 and enjoys creating new smiles every day. Matilda’s a native of Colorado, having grown up in the metro area. She has been married to her high-school sweetheart Joe since 1988. Together they have four children — Steven, Lisa, Joseph Jr., and Michelle — as well as three grandchildren: Destiny, Eli Cash and Aniah Lynn. 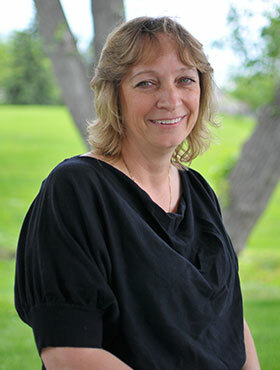 In her spare time, she enjoys traveling with her husband Joe to Texas and Wyoming to see their grandchildren and spending time in the Colorado outdoors, camping and hunting. Jennifer is a Colorado native. She was born in Denver and grew up in the Westminster area. 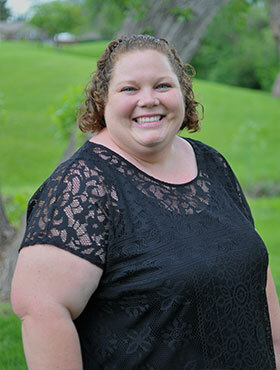 Jennifer was married to Scott in 2008 and since has moved to Wheat Ridge area. Together they have a dog named Remington. When they’re not working, they enjoy going camping, fishing, shooting, bike rides, traveling the U.S., and spending time with family and friends. 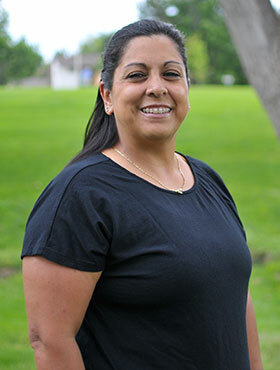 Felicia has been in the dental field since 2008 and believes everyone deserves a beautiful smile She has called Colorado home for as long as she can remember and now resides in Arvada. Together with her husband Vince, she has four children: Valerie, Vincent, Violet, and Vesper. In her leisure hours, she enjoys watching her children play sports and music. Felicia is also a big Broncos fan and loves to attend as many games as she can! Maxine is a recent resident of Colorado, having moved here from Iowa where she lived for more than 40 years and raised her three daughters. She is a proud grandmother of seven grandchildren. In her spare time, Maxine loves being outdoors, playing cards, sewing, and most of all, spending time with her family. Tara has recently joined the Messingham Orthodontics team. She just moved to Denver from Minnesota with her husband Rob. They were married in September 2016. Tara started her dental adventure in 2014 by becoming a certified dental assistant. Tara and her husband like to stay busy by traveling and spending time with friends or in any activity that involves an adventure exploring Colorado. Tara is a big Minnesota Vikings fan and is super excited to join the team. 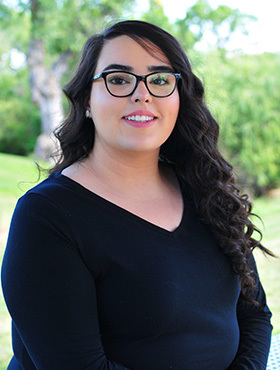 Cesia received her certification in dental assisting in 2016 and joined the Messingham Orthodontics team in 2018. She enjoys working alongside Dr. Messingham with patient care and appreciates the fun-loving, helpful nature of our team. Working hands-on with patients and building relationships with them always puts a smile on her face. Outside of work, Cesia enjoys hiking and swimming. 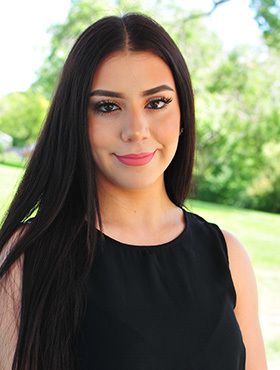 Jessica began her career in dentistry when she was still in high school! She brought her experience and wonderful chairside manner when she joined Messingham Orthodontics in 2018. Jessica assists Dr. Messingham with patients and does her best to create a pleasant experience for them. She loves helping patients change their smiles and their self-esteem! 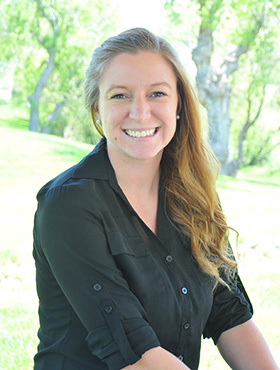 When she’s not at work, Jessica enjoys hiking, photography, and doing both in Colorado’s beautiful outdoors.